It enhances vitality over the wrinkles around your dark eyes and supplies elasticity and vitality to your skin around your eyes. 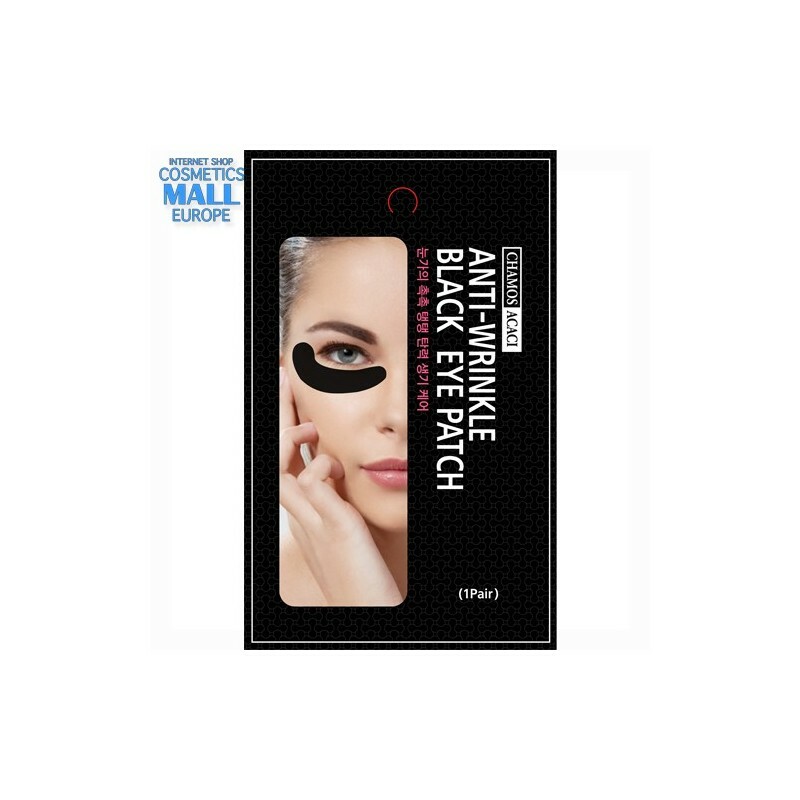 -It enhances vitality over the wrinkles around your dark eyes and supplies elasticity and vitality to your skin around your eyes. 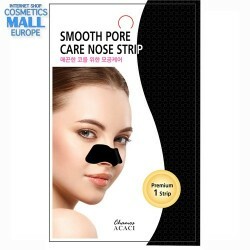 -It eases your tired skin around your eyes drooped or wrinkled. -Supply the nutrition around your eyes intensively and make your eyes beautiful. 1. Wash your face(Remove your both contact lenses). 2. 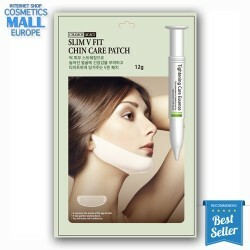 Remove the film from the patch after you opened the sachet. 3. 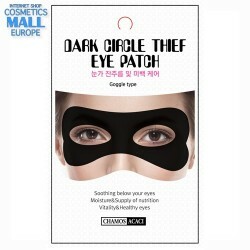 Apply the smooth side of the Patch to the necessary area around your eyes. 4. 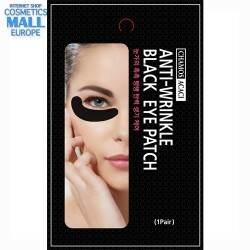 Remove its Patch from around your eyes in 20~30 minutes.